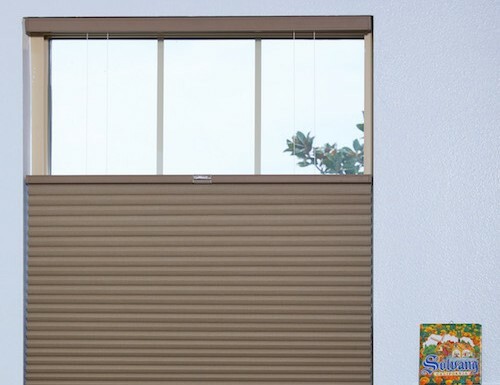 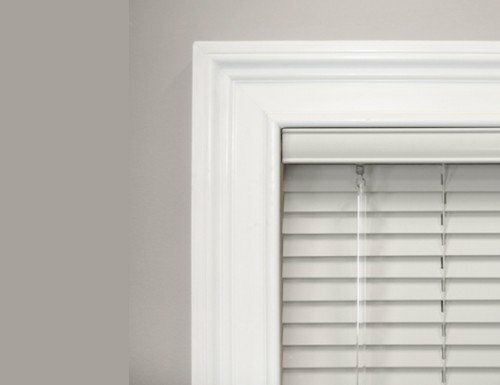 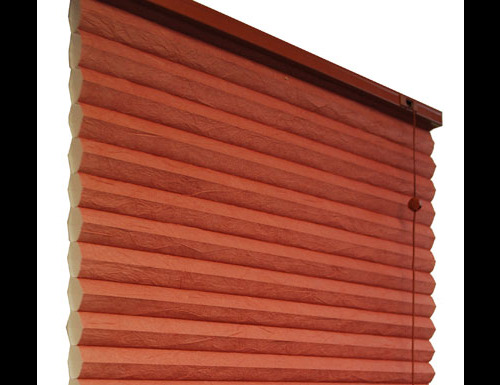 Ideal for smaller depth window frames or door mount blinds. 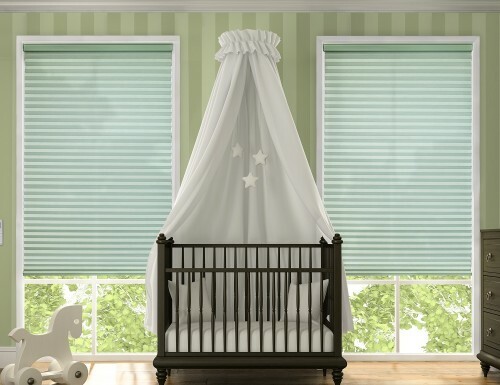 Wand tilt control and cord Lift control. 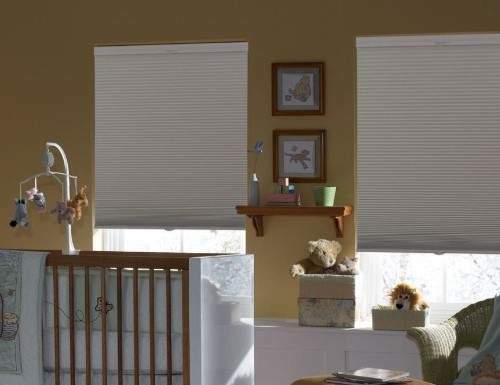 Cordless lift for child and pet safety. 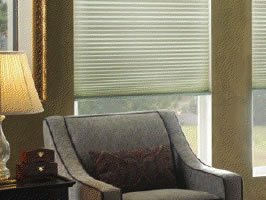 Single cell honeycomb light filtering fabric. 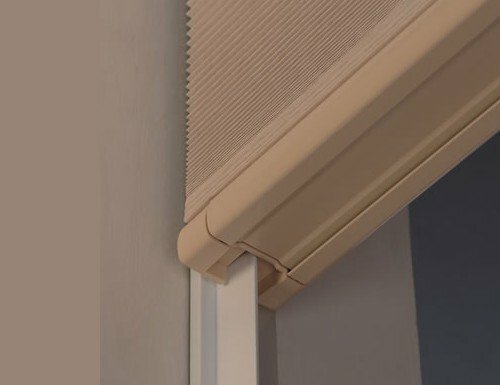 Cordless lift for added safety. 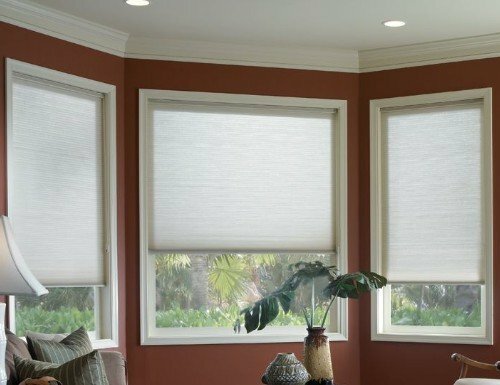 Double cell light filtering fabric for added insulation. 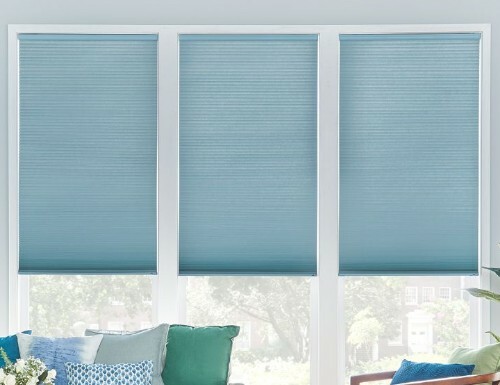 High quality spun lace light filtering fabric. 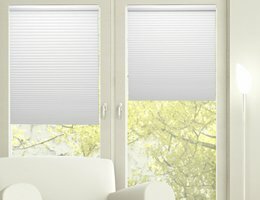 Equivalent to 3/8" cell shade. 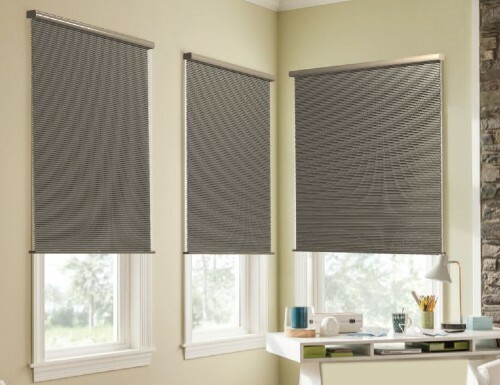 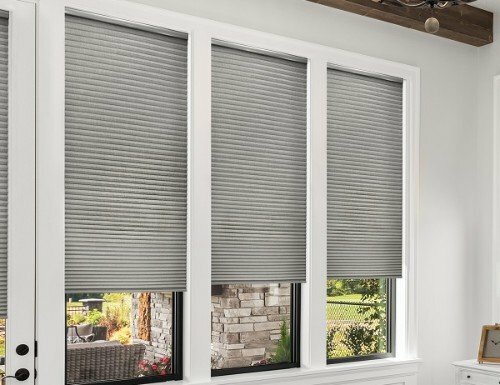 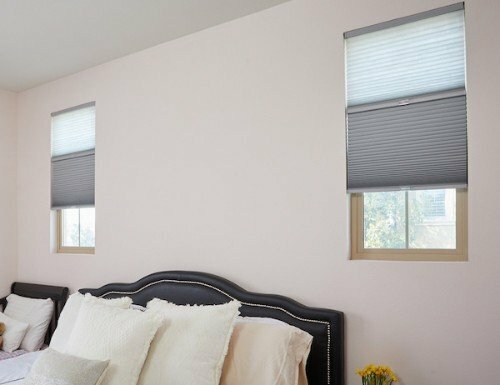 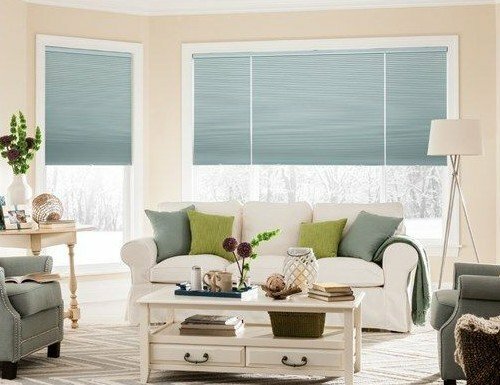 Crinkle fabric, unique to Blinds Chalet! 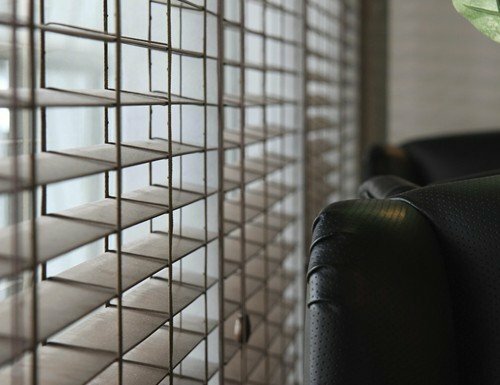 "D" shaped honeycomb cells that retain their pleat shape over time. 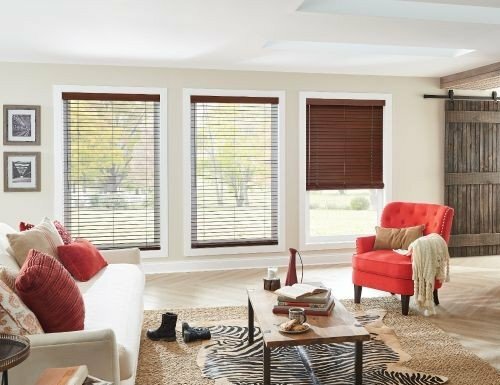 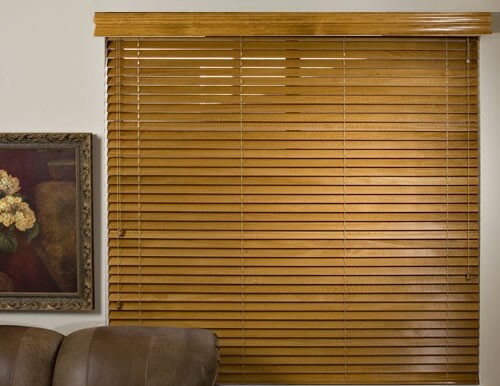 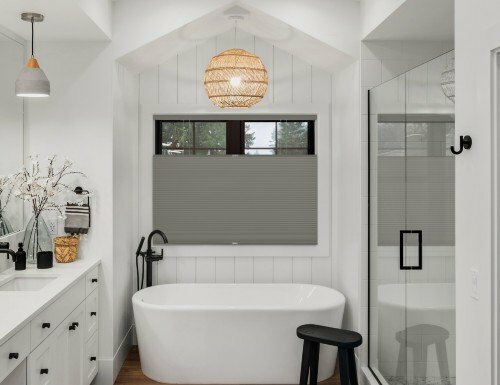 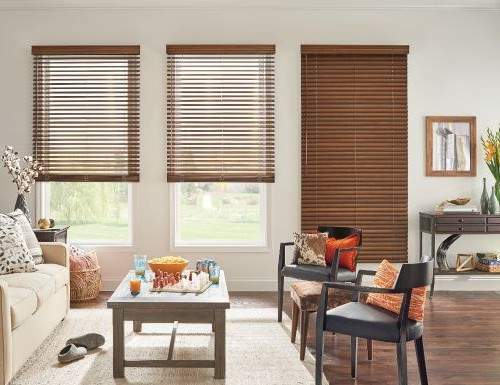 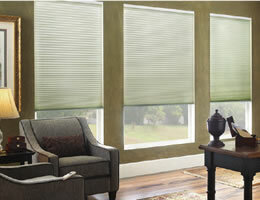 Country blinds embody the rustic look ideal for any decor including farm and ranch homes. 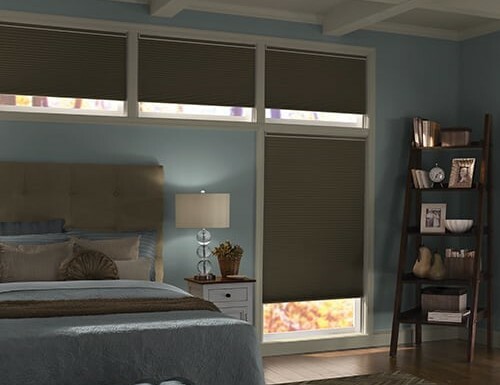 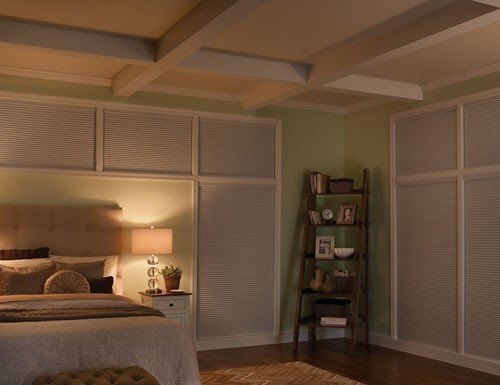 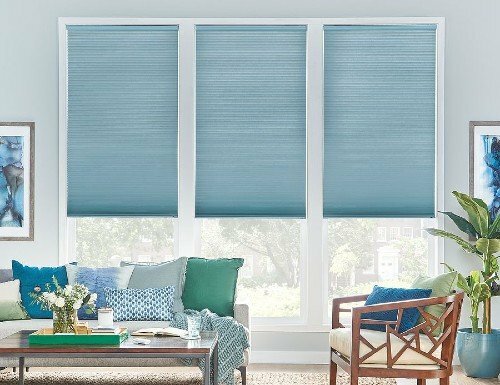 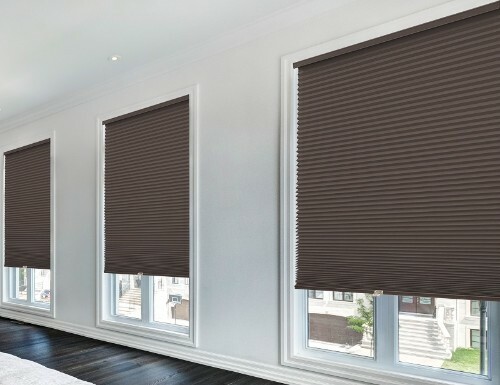 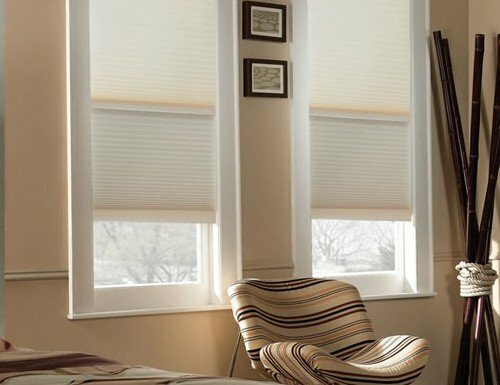 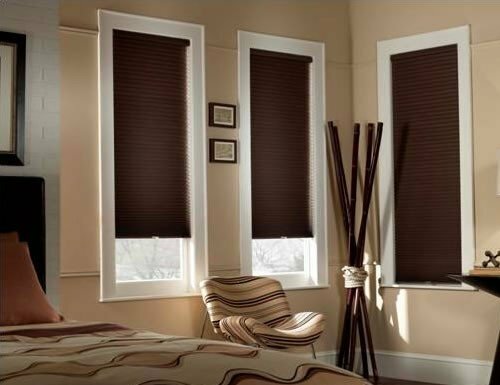 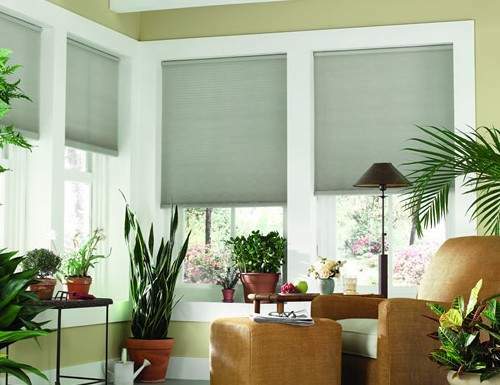 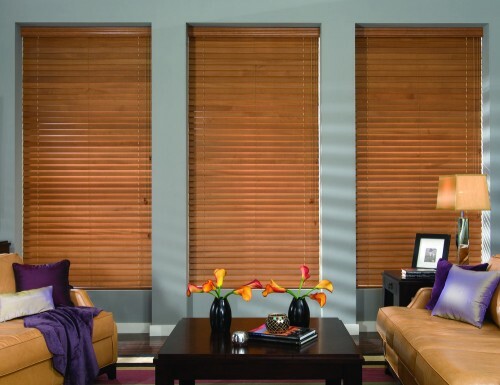 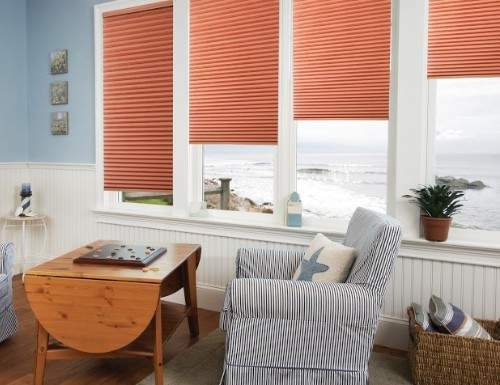 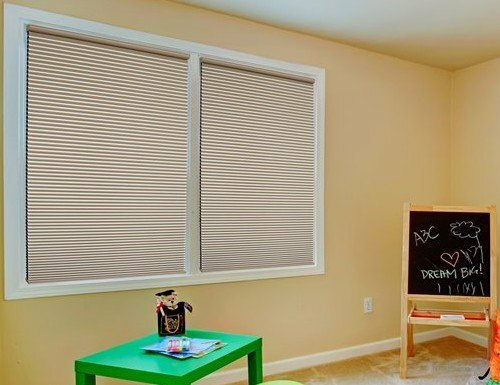 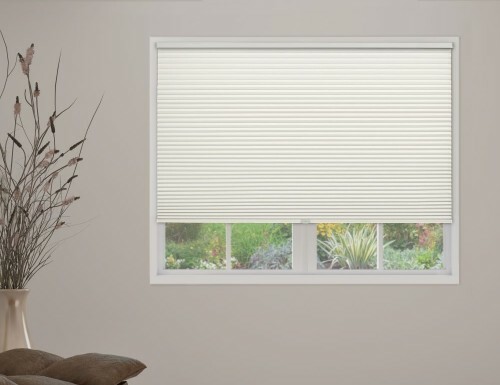 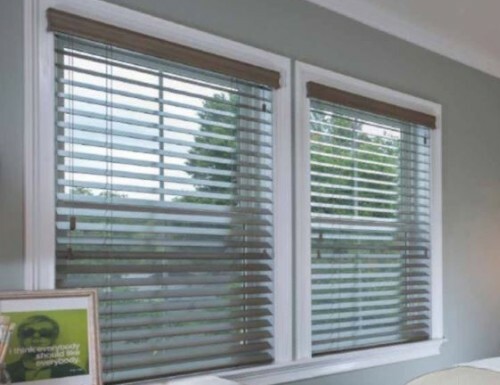 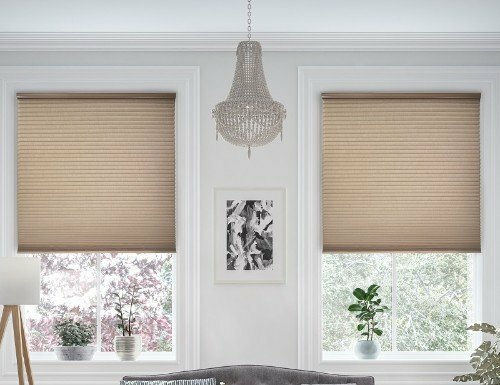 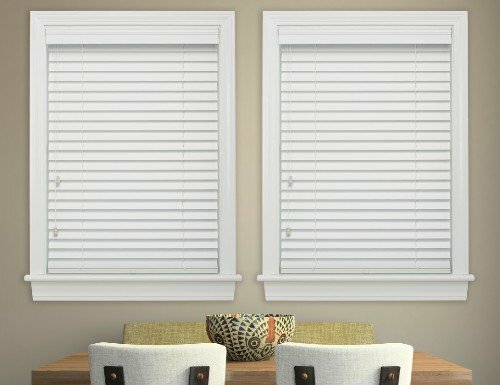 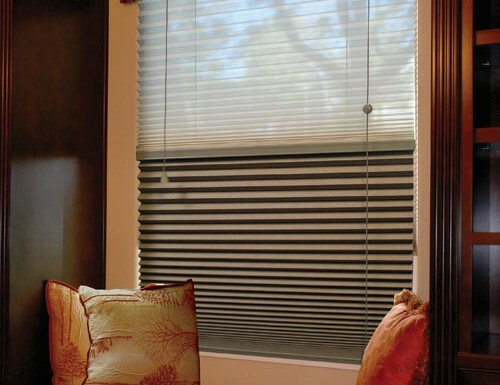 Each of our window coverings are also backed by our limited lifetime warranty. 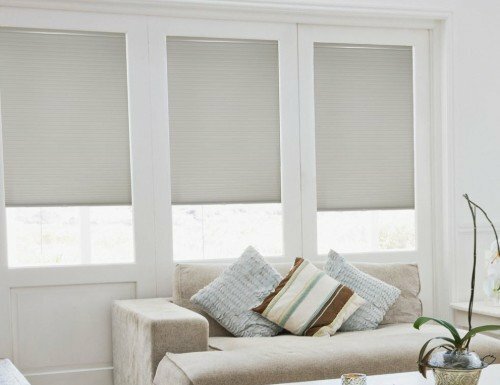 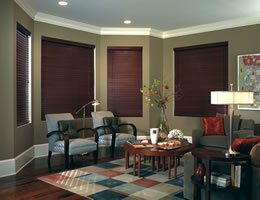 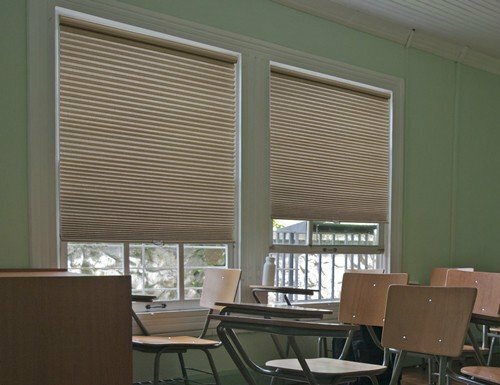 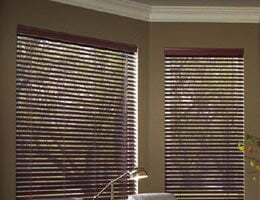 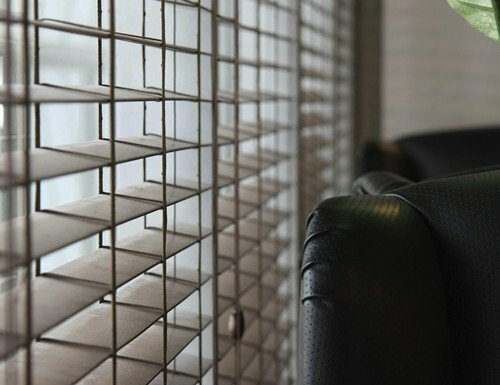 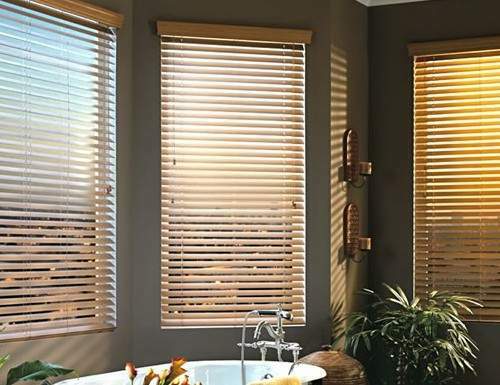 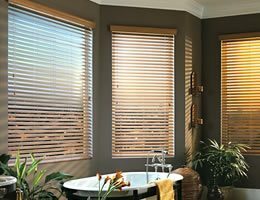 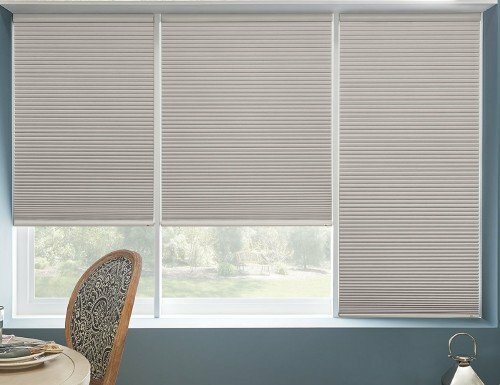 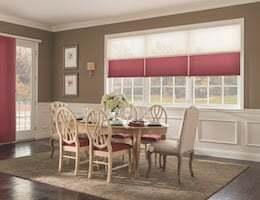 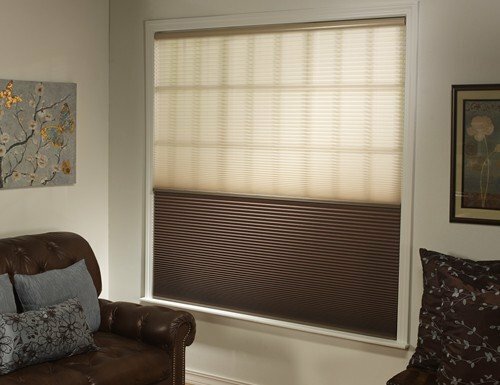 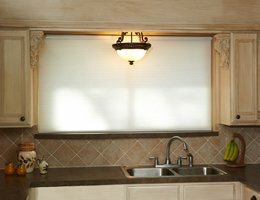 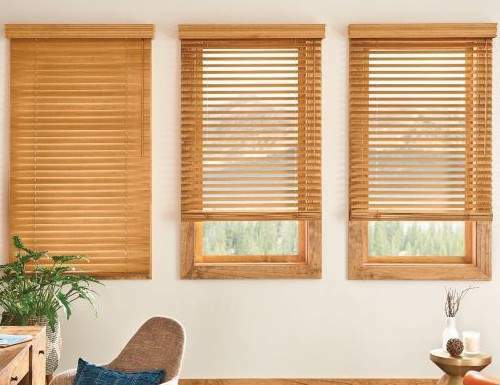 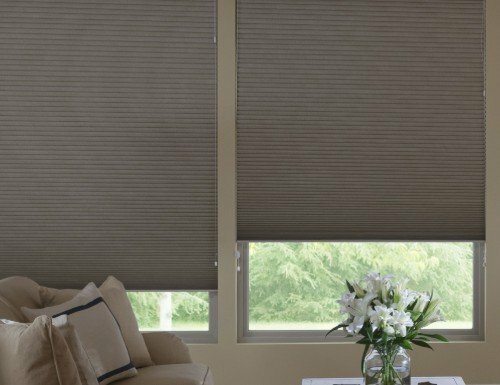 Feel free to call us today at 888-633-7840 to order your country blinds today.